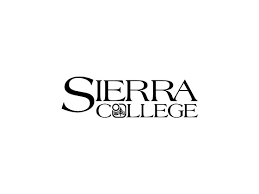 With approximately 125 degree and certificate programs, Sierra College is ranked first in Northern California (Sacramento north) for transfers to 4 year Universities, offers career/technical training, and classes for upgrading job skills. Sierra graduates can be found in businesses and industries throughout the region. Our award-winning faculty members enhance their teaching with research, authorship and industry expertise. We are also recognized nationally for excellence in our athletic programs.